All Winners Receive There Paytm Cash Rs. 10 Each Next 24 hrs after Winners Announce Time.I will Give Rs. 10 paytm cash each .Who Win The Giveaway Contest.i am distribute paytm cash in 21 winners 10 rs each.Plz ....all winners comment Your name ,Paytm no. and Email Id. 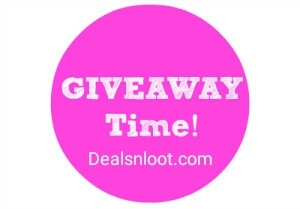 below of this post.Thank u...Keep Visit Dealsnloot.com and Loot More. Thanks To participate In Giveaway....Your Paytm cash Rs. 10 Successfully Send.